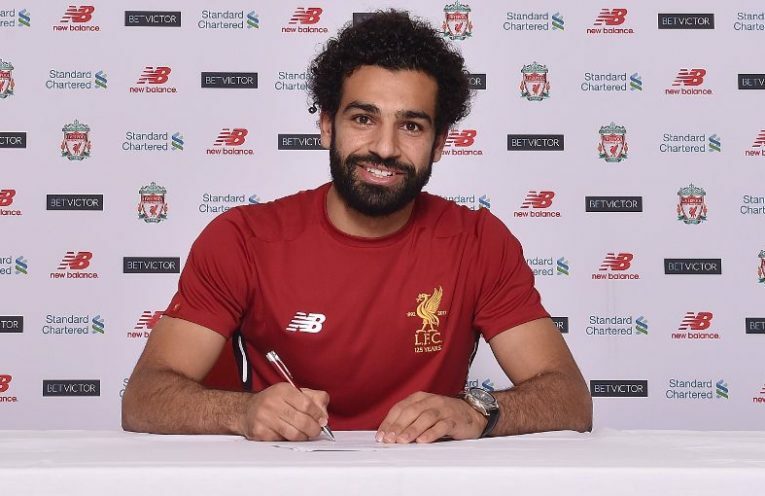 Mohamed Salah has signed a new 5 year deal and submitted a transfer request citing his desire to leave the club immediately. 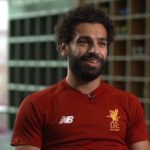 The Golden Boot winner hopes to follow in the footsteps of Philippe Coutinho and Luis Suárez, who also signed long-term deals before leaving the Merseyside club. 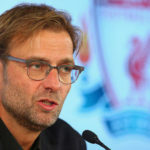 Jürgen Klopp has admitted to being disappointed by the transfer request.